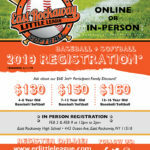 A portion of all purchases from 5:00 pm to 8:00 pm will be donated to East Rockaway Little League! **Please be aware that ALL PURCHASES need to be made INSIDE and NOT via the drive thru. 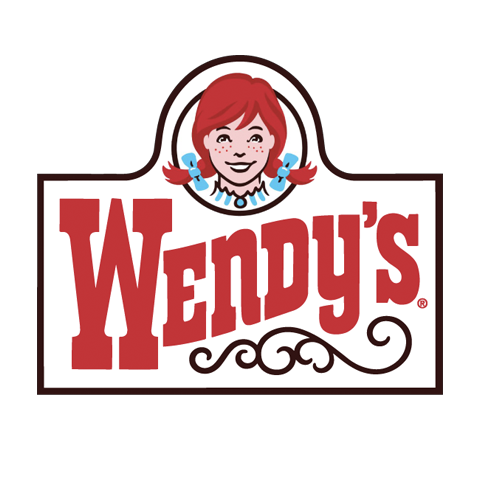 When inside there will be representatives from ERLL handing out flyers to be given to Wendy’s at the time of the order to give us credit! A BIG Thank you to Wendy’s!!!! 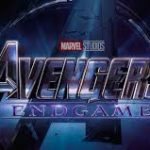 2019 Movie Fundraiser – Avengers EndGame!!!!! 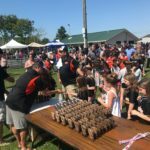 2019 Season Closing Award Ceremony!! 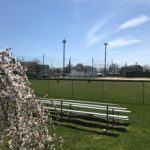 2019 Season Registration Now OPEN!!! 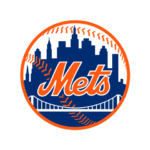 2019 New York Mets Future Stars Game!